Looking for a moving company that honors the contract terms of every move they undertake? Optimum Moving is a trustworthy, full service moving company that specializes in both residential and commercial moves. What’s more, we offer cost-effective moving solutions. You will be able to stay within budget while enjoying a smooth and successful move. By opting for our services, you can say goodbye to hidden fees and nasty surprises! Milltown is a borough located in Middlesex County. The borough was incorporated from portions of North Brunswick Township in 1889. 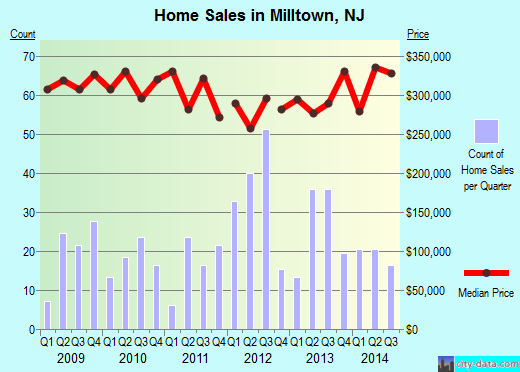 Milltown has a favorable geographic position where it borders East Brunswick Township to the east and North Brunswick Township to the west. Recent research has shown that Milltown is home to nearly 2,600 households. In Milltown, the average house costs approximately $333,286, and these properties usually feature three and four bedrooms. Research has shown that Milltown residents stay in this city for relatively long durations. Nearly 80% of its 6,996 residents live in the same house for an average of five years. Renters have shown a liking to live in their rental homes for five years on average. Property owners with houses or condos live in the same home for an average of 19 years. Milltown Area Code: 732 and 848. At Optimum Moving, we make the moving experience for our all our client’s enjoyable. Your hassle-free move in or out of Milltown begins with a simple consultation with us. Our deep knowledge with the NJ local areas allows us to provide a seamless move for every relocation project we undertake. We take our clients’ relocation projects every seriously. That’s why we make it a point to use heavy duty moving equipment and high quality packing materials. This ensures your most precious possessions arrive at the intended destination intact. Experience our prowess for all types of moving projects today! Want to learn more about a Milltown Move?